Hello Yelp Elite Black Badge 2018! The Hello Kitty Foodie year is starting off in a wonderful way! I am happy to share with all of you that I am once again part of the Yelp Elite Squad. This year is extra special as it marks my 10th year as being elite. I am so blessed year to earn the Black badge. It has been a wonderful decade of amazing Yelp moments. I still remember my very first Yelp elite event at Backstage Bar and Grill and going up on the karaoke stage for a duet of Moves Like a Jagger. Other great memories include the various ROTDs (Review of the Days) I have received through the years; with my favorite being the ROTD of Reading to Kids, a volunteer organization I love. The best part for me of being a part of Yelp however are the friendships that have been made. I am so grateful for each and every person that I’ve met. As I mentioned in a previous review Yelp is where I’ve made Yelp friends who have become my cupcake compadres, my twitter chums, my fellow food truck fans and my hockey pals. 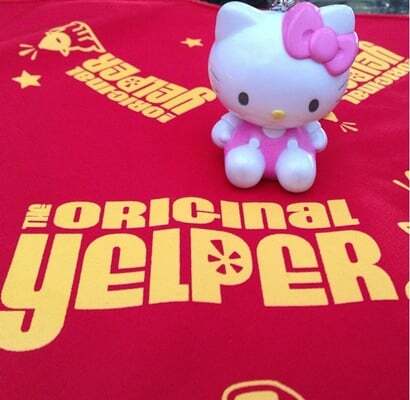 It is through Yelp I’ve hung out with my bacon buddies, found my Hello Kitty twin and sisters from another mister ;). 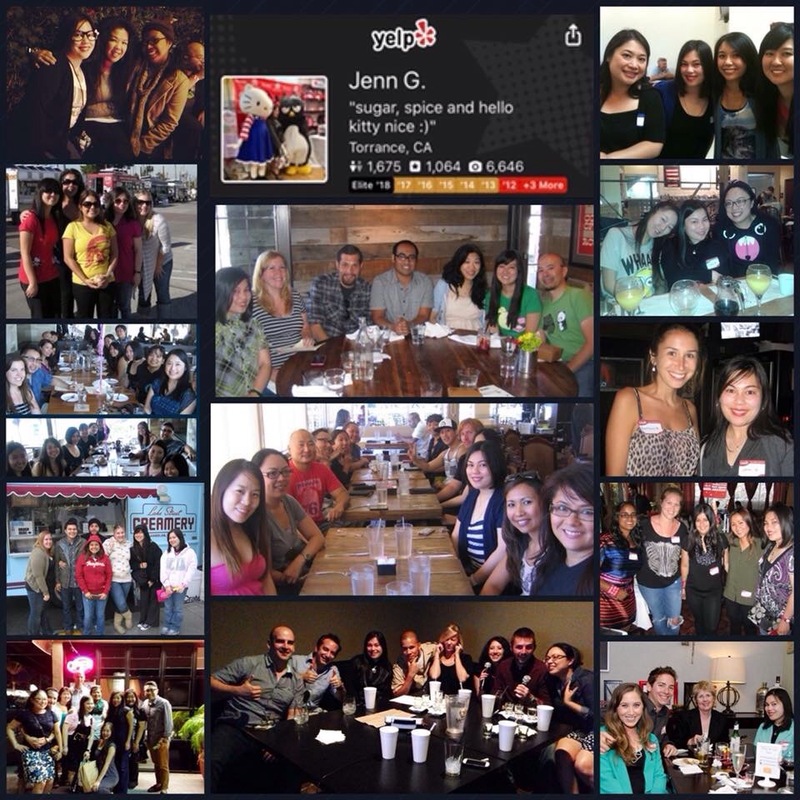 How blessed I am to have met all these amazing folks thanks to Yelp! Thank you Yelp! I am looking forward to many more years of Yelp memories. Hello Kitty Foodie Year in Review 2017! Hello Beach Vibes at Brio LA West Yelp Elite Event!